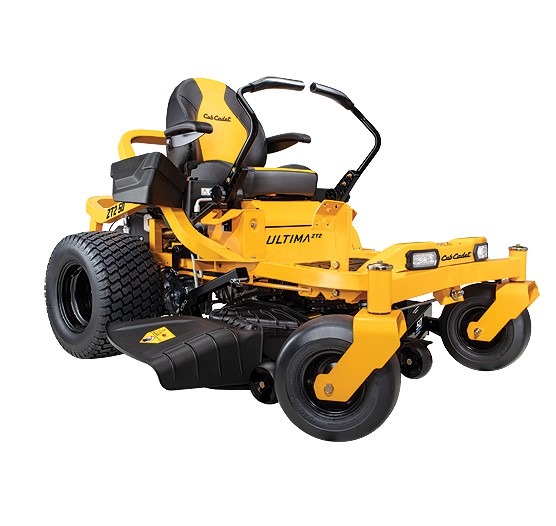 7.5 mph Fwd / 3.5mph Rev zero-turn controlled ground speeds quickly leave your lawn with a professional-quality finish. 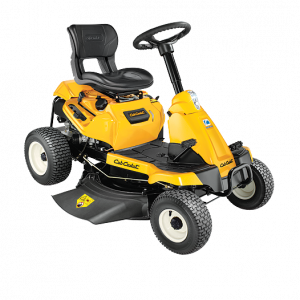 A heavy-duty 11-gauge fabricated deck with reinforced leading edges, 1” x 3/18” trim side and an AeroForce™ cutting system has been independently tested and proven to deliver a best-in-class cut. 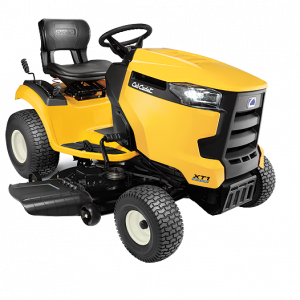 Protected by the Cub Cadet Triple Guard Corrosion Defense System™ with E-Coat. 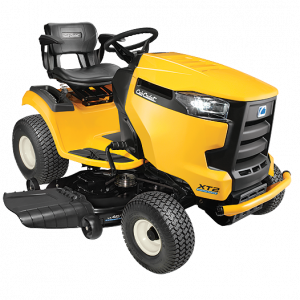 High-strength, continuous square 2” x 2” tubular steel frame with fully E-Coat lower frame and Triple Guard Corrosion Defense System™ protects against wear and tear.